Country Living! 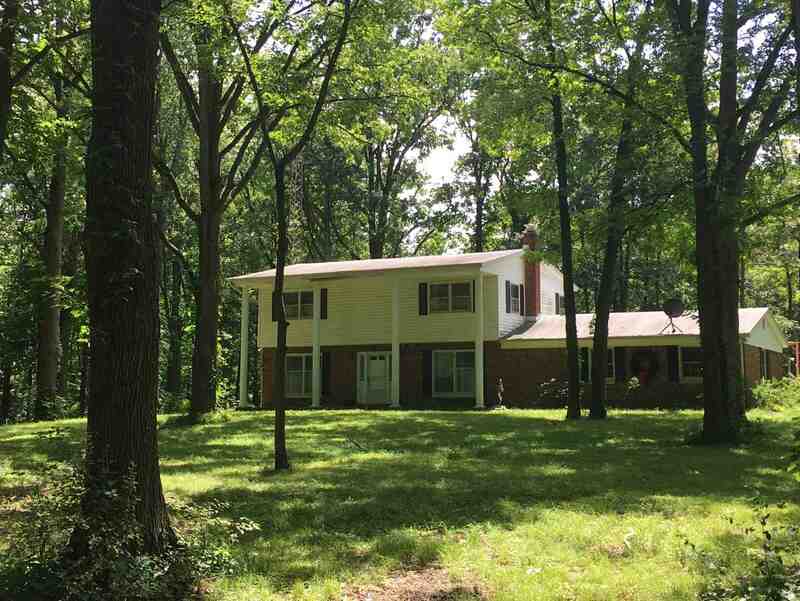 Secluded among approximately 25 acres of woods, sits a beautiful 2 story home. This home boasts of 4 Bedrooms and 2.5 Baths. Large Living room opens to Formal Dining room. Fully equipped Kitchen with Breakfast room, is open to the lovely Sun room where you can relax and enjoy nature. Hardwood and built-in shelving. Main level laundry, 2 car attached Garage and Huge Pole Barn. Easy access to S. R 18 & I-69. Included acreage is approximately 25 +/- and exact amount is to be determined by surveyor. Water Company: Princeton Water Dept.